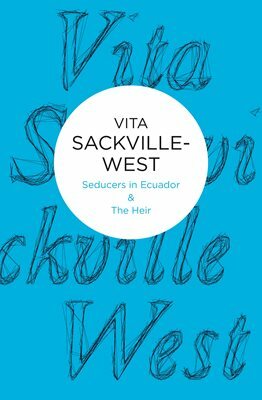 Vita Sackville-West – loudlatinlaughing – Euge! Euge! The story of this book is longer and slightly more enchanting than the book itself. 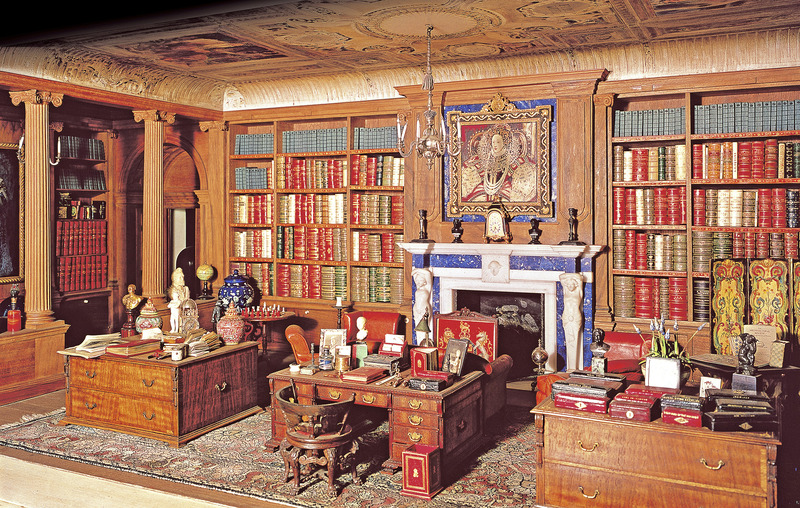 It was a previously forgotten story that was recently rediscovered in the miniature library of Queen Mary’s dollhouse in Windsor Castle, written in the 1920s. The dollhouse was a marvel with a working elevator, running water, a tiny Rolls-Royce, jars of marmalade. The best artists of the day decorated its walls, and the popular authors contributed their words to a library of tiny leather-bound books. 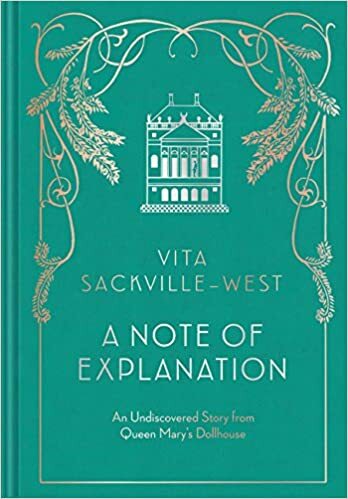 Vita Sackville-West contributed this story (no bigger than a postage stamp!) wherein the dollhouse is haunted by a ghost-not-ghost who traveled through time and had been a pal to Scheherazade, flown to China to hear the Emperor’s famous nightingale, and generally mucked around in the past before settling in this dollhouse. She got stuck in the elevator, created dirty dishes, left the lights on, and when the guardians of the dollhouse arrived every morning they couldn’t figure out what was going on in the house. The ghost-not-ghost left this note of explanation in the miniature library to explain the enigma, although it would all have disappeared if they’d just hired a maid to clean up after her. This starts with a beautiful introductory section, worth quoting in full. In addition to dissecting the trouble of capturing one’s travel experience in words, Vita discusses the art of writing (and reading) letters. Having access to hordes of documents locked up in chests on the property, Vita reconstructs its history from the 15th century onward, ignoring the previous centuries due to lack of documentation. 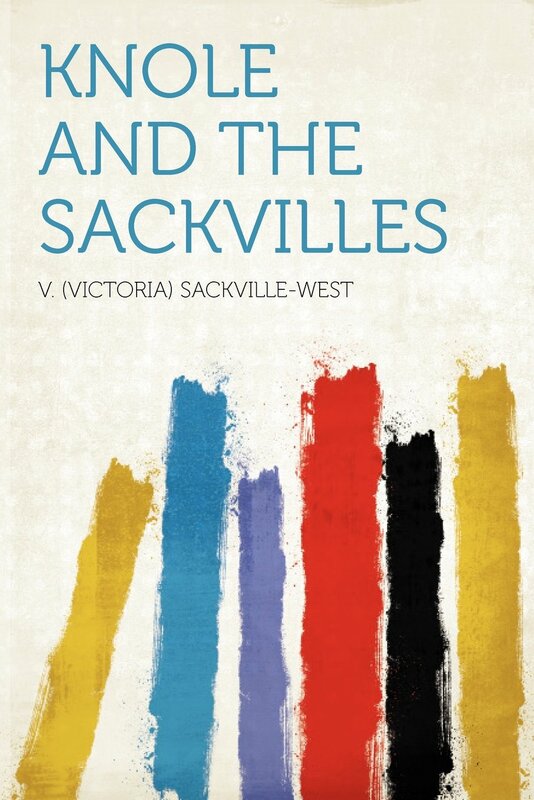 In the 16th century it was briefly given to Henry VIII, then granted to the Sackvilles by Queen Elizabeth in 1586. 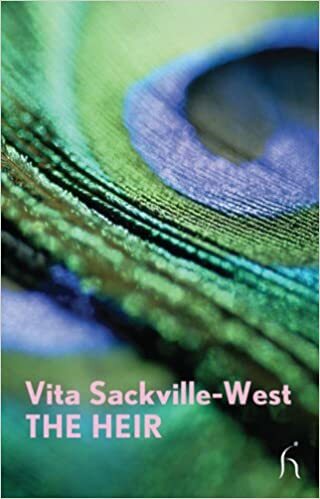 Vita charts the ups and downs of her illustrious family with the help of letters, diaries, speeches, along with contemporary accounts from the likes of Pepys, Macaulay, etc. The most interesting person to waft from the dusty pages was Lady Anne Clifford, who died in 1624. “It so happens that a remarkably complete record has been left of existence at Knole in the early 17th century—an existence compounded of extreme prodigality of living, tedium, and perpetual domestic quarrels. We have a private diary, in which every squabble and reconciliation between Lord and Lady Dorset is chronicled; every gown she wore; every wager he won or lost (and he made many); every book she read; every game she played at Knole with the steward or with the neighbors; every time she wept; every day she ‘sat still, thinking the time to be very tedious. '” Lady Anne Clifford was an heiress in her own right, married off to the Earl of Dorset, Richard Sackville, who was a spendthrift who wanted access to her fortune which she denied him. 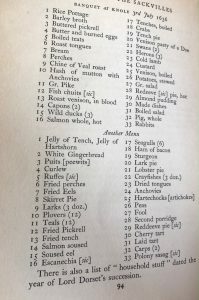 Also of interest are the myriad of lists of expenses for various items, ranging from armor to banquet menus. Another list is of slang used by thieves in the 17th century that was scribbled on the back of another document with words like “bleating-cheat” (sheep), “tip me my earnest” ( give me my part), “fambles” (hands), “knapper of knappers” (sheep stealer), “lullabye cheat” (child), and “mumpers” (gentile beggars). What did Virginia Woolf read? I just discovered this incredibly useful resource that has compiled a searchable database detailing the history of reading in Britain from 1450 to 1945. Yowza. 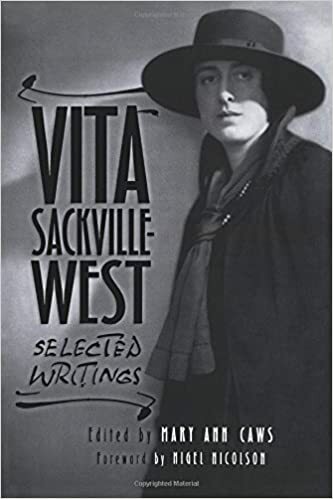 I knew Vita Sackville-West was a fan of Proust (“To read of Proust’s parties [while one is] in the Persian Gulf is an experience I can recommend”) and her list of books contains quite a few references to the Frenchman. Maybe you’re curious what Samuel Johnson read? Or his sidekick, Boswell? Or Carlyle? The great 17th century diarist, Pepys? Mary Anne Evans (aka George Eliot)? Charlotte Brontë? This is a rabbit hole I won’t be falling out of anytime soon. A smorgasbord of various pieces across Vita’s career—travel writing from Persia, diaries of her exhausting lecture trip across the U.S., excerpts from novels, bits of poetry, letters, diaries, memoirs. I enjoyed her incessant carping about Americans being loud, dumb, and fat in her 1933 travel diary, her inflicting a cold blast of air on reporters in Chicago by leaving the window open, her insistence that the red on her cheeks was not rouge—go ahead and wipe it off, she encouraged, so much train travel and arriving dirty and tired. 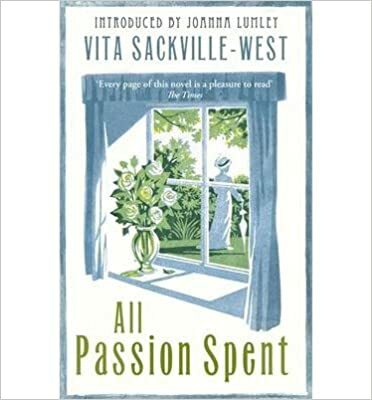 Brilliant novella by Vita, written in 1924 and dedicated to Virginia Woolf, who said “I wish I had written it.” In the collection of Vita’s writing that I’m reading, it’s described as “the most complex and the most highly stylized, the most interesting and the most modernist” of her works. It is now time to be a little more explicit on the question of the companions of Lomax. Perhaps Miss Whitaker deserves precedence, since it was she, after all, who married Lomax. And perhaps Bellamy should come next, since it was he, after all, for whose murder Lomax was hanged. And perhaps Artivale should come third, since it was to him, after all, that Lomax bequeathed his, that is to say Bellamy’s, fortune. The practised reader will have observed by now that the element of surprise is not to be looked for in this story. And there you have it—the entirety of the plot line. The rest of the novella flows along these lines, finally ending with Lomax arrested for Bellamy’s death and Artivale not getting the money after all due to a contested will. The seducer of the title is the unknown man who has impregnated Miss Whitaker, causing Lomax to marry her out of pity. Bellamy supposedly has a fatal disease and asks Lomax to help him die, but once the deed is done, his body is exhumed and no disease found. Vita wrote this in 1920 after visiting property that had gone up for sale after the death of one of her acquaintances. It’s a charming quick story of a nephew who inherits a large home and parcel of land from his aunt. Immediately ignored by the lawyers and house agents, Chase finds the sale of the house arranged for him, but then takes a few weeks off work (for an insurance agency) to explore the home and environs. Unfortunately, he falls in love with the house and the local people (who all fall in love with him too). But he has no money, and so the house must be sold. In the end he shows up at the auction and outbids everyone, a ridiculous sum that he does not have. It’s worth it, he feels, and he keeps the servants around, ending the book with the choice between dinner in the garden or inside. Oh Vita, bravo! This is a book I shall recommend to anyone who is experiencing the loss of a loved one, tackling death and absence in such a tremendous way, with a light touch and humor. We first meet Lady Slane at age 88, her husband of 70 years having just died. Her brood of children includes the usual bores—the over-ambitious first son, the hyper-efficient first daughter, the complaining second son, the parsimonious third son, and the dreamers who were the youngest daughter and son, most beloved by their parents. In the wake of their father’s death, they all gather to discuss what is to be done with Mother, hatching their tedious plan of pawning her off between each of their houses for a few months of the year. Mother (Lady Slane) has other plans. After dumping her only real wealth, the jewels left to her by her husband, into the lap of her oldest son, she declares that she’s taking a house in Hampstead that she noticed 30 years ago and no she does not want anyone going out with her to arrange matters. Alone, she meets the landlord Mr Bucktrout, and immediately finds a kindred weirdo spirit who tells her “I have few friends, and I find that as one grows older one relies more and more on the society of one’s contemporaries and shrinks from the society of the young. They are so tiring. So unsettling. I can scarcely, nowadays, endure the company of anybody under seventy.” Lady Slane agrees and tells her children that she does not want her grandchildren or great-grandchildren visiting her. “They were forbidden. The grandchildren did not count; they were insignificant as the middle distance.” So refreshing to hear this opinion, especially in this age when grandparents gush unremittingly about their offspring’s offspring. A friend of her youngest son appears who has known Lady Slane many decades ago in India and they resume acquaintance, whereupon he rewrites his will and leaves millions to her, dying soon after. Lady Slane then donates all the money and art to hospitals and museums, infuriating her oldest children, but her great-granddaughter comes to thank her, saying that this made her less attractive as a marriage option and able to break an engagement she didn’t want. We end with Lady Slane expiring after that conversation. 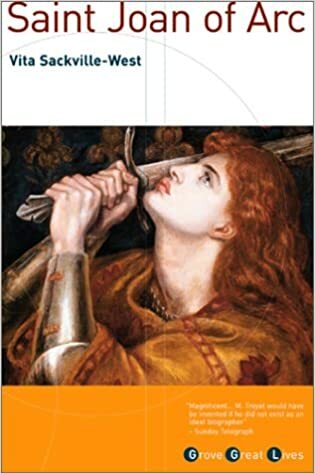 This is by far the most readable book on Joan/Jeanne that I’ve found. Why oh why did it take me so long to fall into Vita’s arms? A cursory glance at some comments leads me to comments that question Vita’s scholarship, accusing her of reinterpreting 15th century sources to suit her needs. I disagree—she was candid throughout whenever she was making a digression or assumption based on the dry dusty books she had in front of her. Much more valuable was the expert weaving of the tale into a tasty treat, digestible and understandable. My only real complaint is the usual one for authors of the 19th/20th century– they assume English readers also have a passable knowledge of French, thus she freely quoted large sections in the original French.